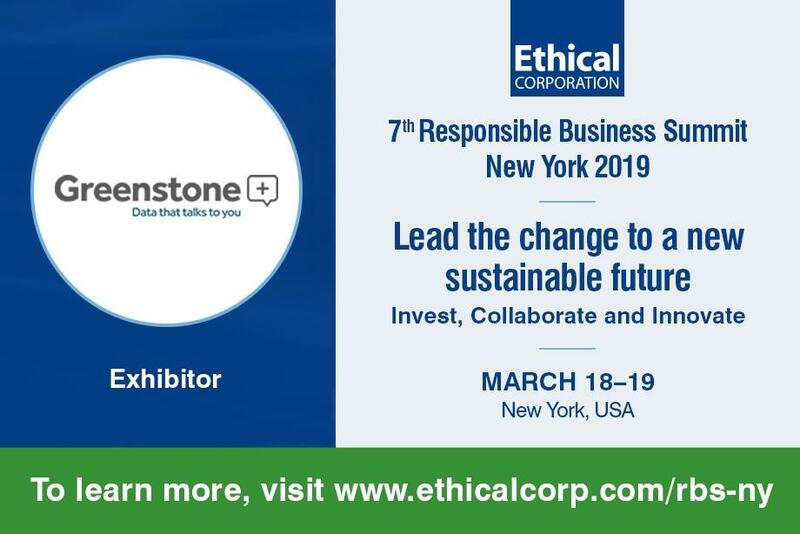 Greenstone is sponsoring the Responsible Business Summit in New York on March 18-19. 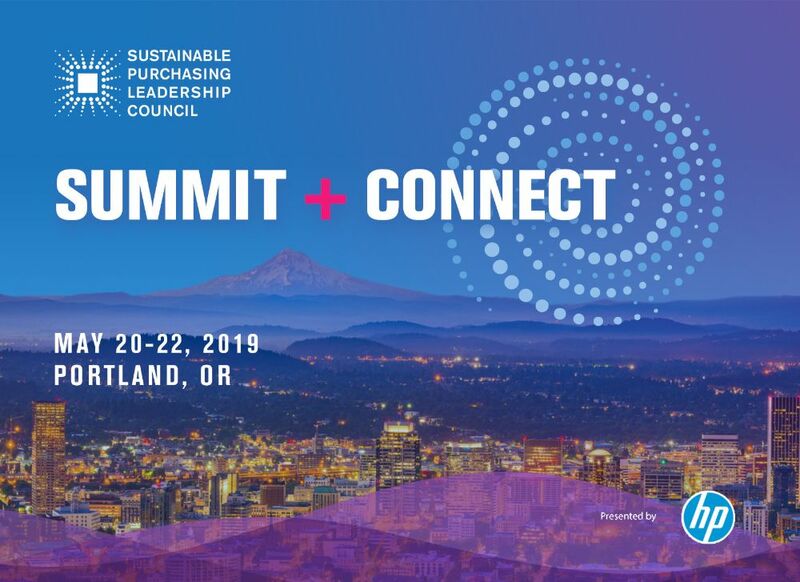 This 2-day event is positioned as North America’s leading platform where global businesses gather to create partnerships, share practical insights and shape the future sustainability agenda. 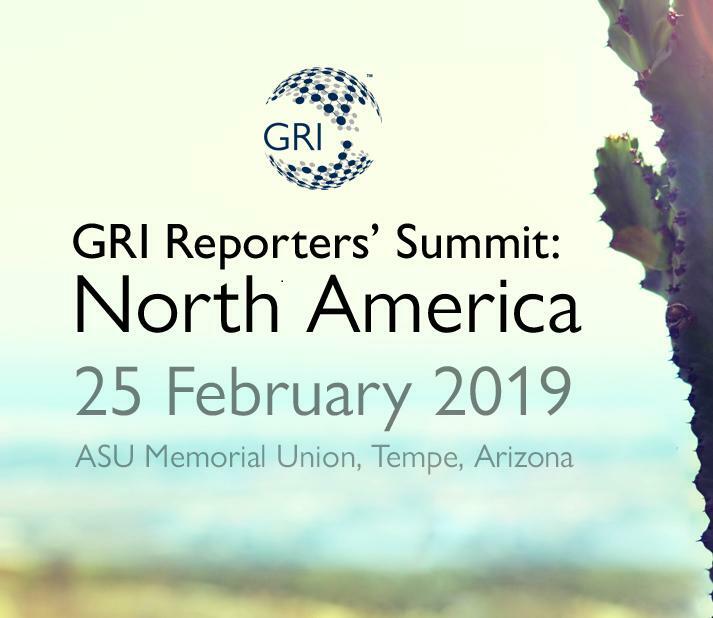 Greenstone is proud to be sponsoring the 3rd Annual GRI Reporters’ Summit being held on 25 February 2019 in Phoenix, Arizona. This collaborative one-day summit is designed for sustainability professionals who direct and manage the sustainability reporting function within their organisations. This webinar has now passed. 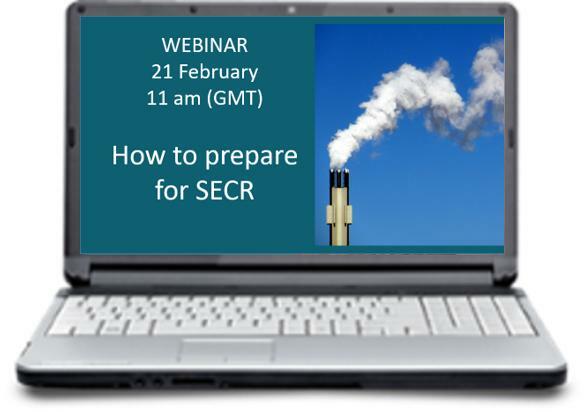 Please visit our Past Webinars page to access the recording. 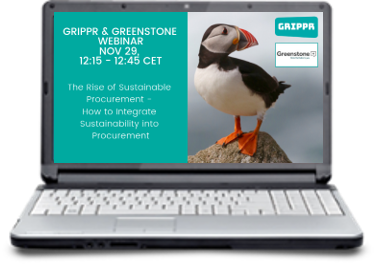 To complete the blog series on sustainable procurement, Greenstone has partnered with procurement consultancy, Grippr, to hold a webinar on Thursday 29 November. This 30-minute webinar will cover the opportunities for improving efficiency in procurement and provide practical tips on how to introduce sustainability into procurement processes. 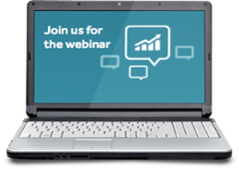 On Wednesday 24 October, Greenstone will be holding the webinar '4 key trends shaping the future of sustainability reporting'. The future of sustainability reporting, and what it means for corporate organisations, is a topic featuring high on the agenda for industry leaders. 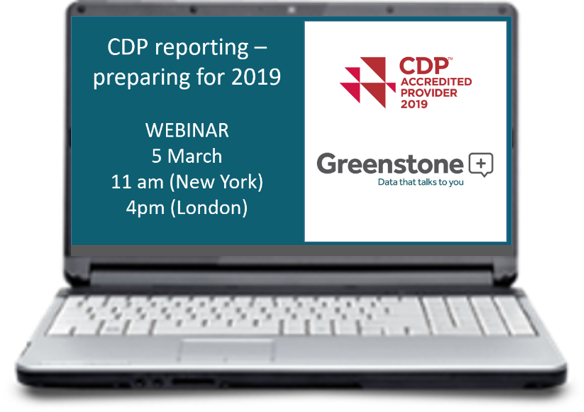 In this webinar Greenstone will cover four key trends that we see as shaping the future of sustainability reporting.